​Connect with over 8000 organisations and services. A powerful engagement tool created to Improve professional communications, encourage partnerships and facilitate economic growth. 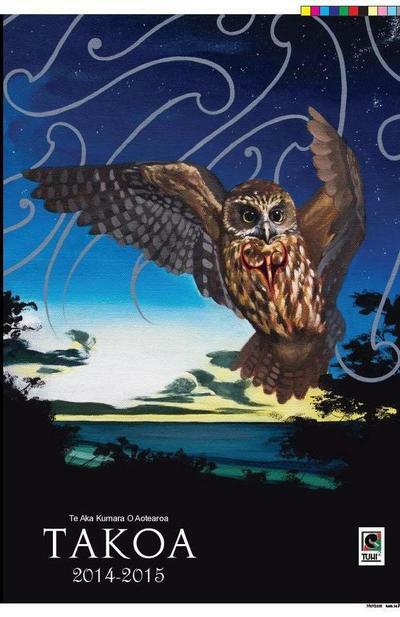 This year Tuhi Tuhi Communications is building a World Indigenous Directory connecting over 20'000 organisations. 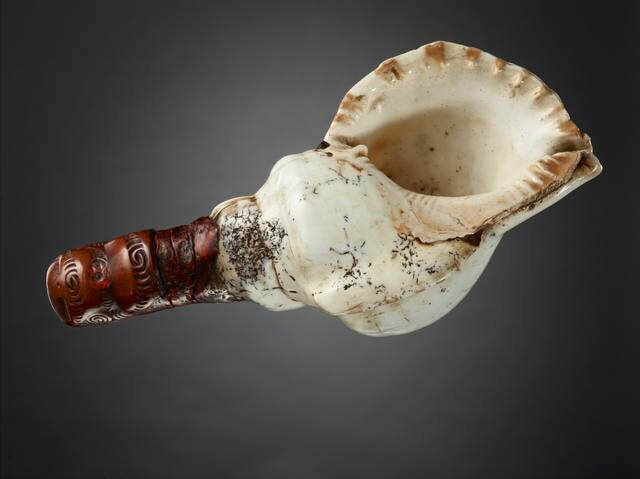 This requires working with whanau from South America, Caribbean, North America, Hawaii, Australia, Arctic and other regions to create this Global resource. The step after this will be to create a safe, independent and powerful indigenous social media platform. 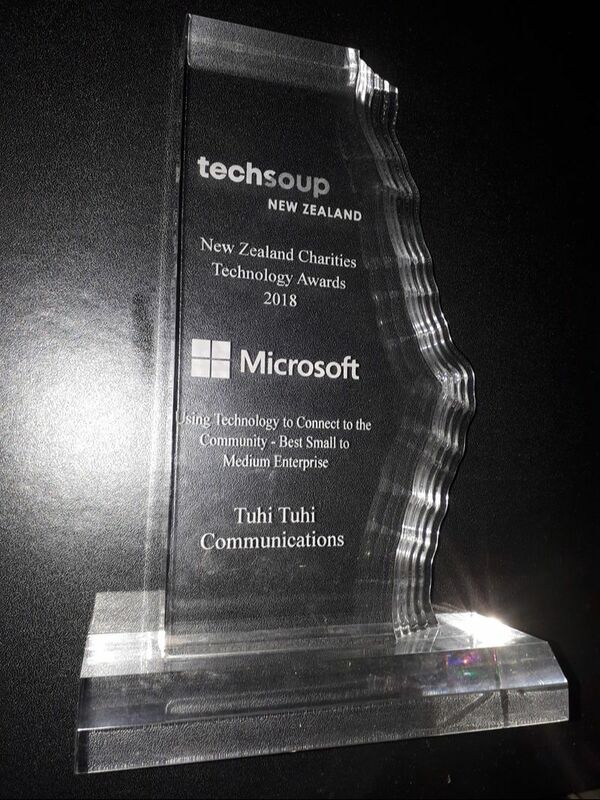 WINNER: New Zealand Technology Awards 2018, Techsoup sponsored by Microsoft.